HRN is taking the show on the road – all the way to the West Coast! 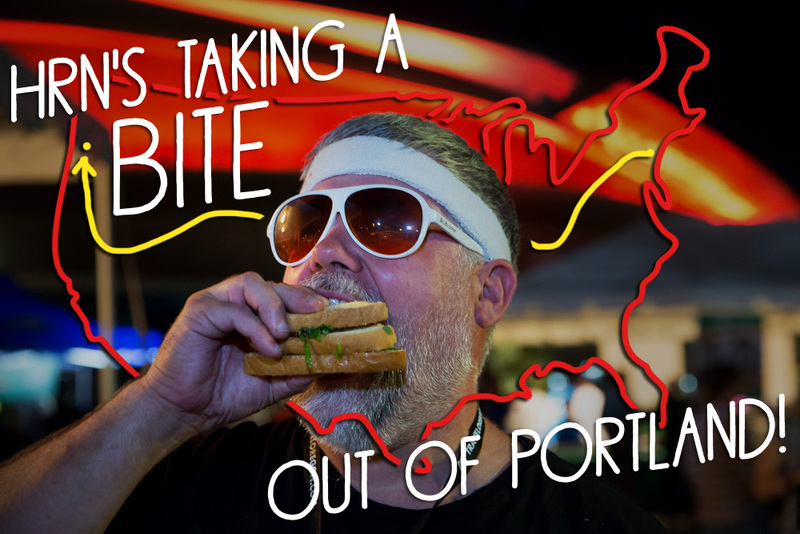 This September 14th and 15th, we’re bringing you live interviews from Feast Portland, a festival celebrating the energy, creativity and enthusiasm that’s driving America’s food revolution. Find us at Director Park – we’ll be in the airstream trailer that doubles as a podcast studio! Tune in LIVE on Friday, September 14th from 2pm-8pm ET (11am-5pm PT) and Saturday, September 15th from 4pm-8pm ET (1pm-5pm PT). *More interviews coming soon, stay tuned!